There is no need to pay main dealership prices when it comes to servicing your BMW. We are proud to be experts in BMW repairs and servicing, so you can trust us to look after your vehicle with no worries that you will be overcharged or mislead. Whatever model of BMW you own, Bromley Car repairs can assist. We service everything from the 1 through to the 7 series. We also repair BMW M and X models. Whether your Z4 requires a clutch replacing or your 3 series requires a service, we plan to be your ‘go to’ local garage. Our BMW trained mechanics carry out all manner of repair work, including changes to brakes, timing belt replacements, as well as exhaust repairs and replacements. 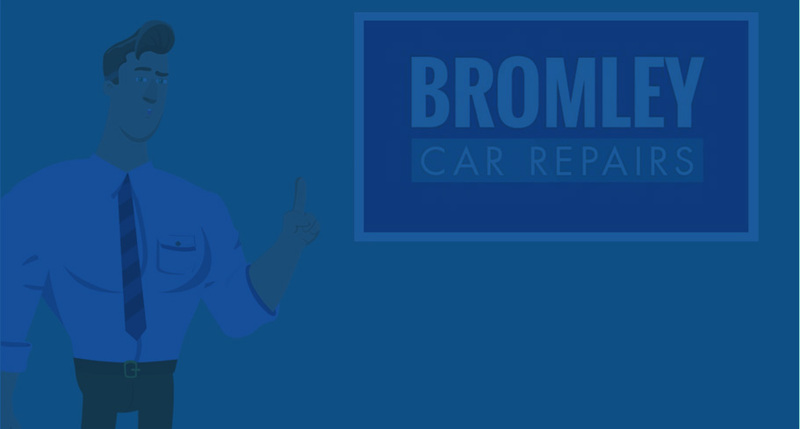 Using Bromley for your services or repairs will not affect your warranties.